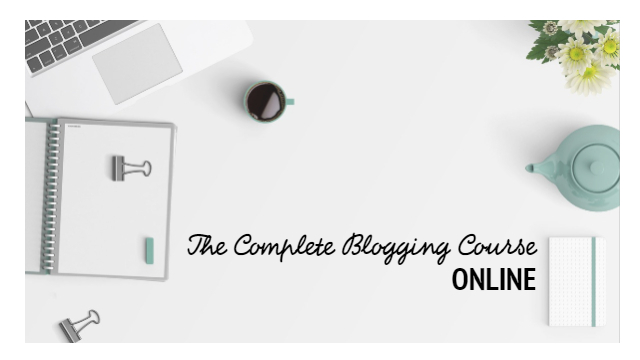 Learn how to blog and write for social media at your own pace in the comfort of your own home. The future of business is online. Blogging is now a professional tool used by companies, brands, and individuals to promote and sell products. Companies with a successfully-run, relevant blog generate 67% more leads than those that do not have one. 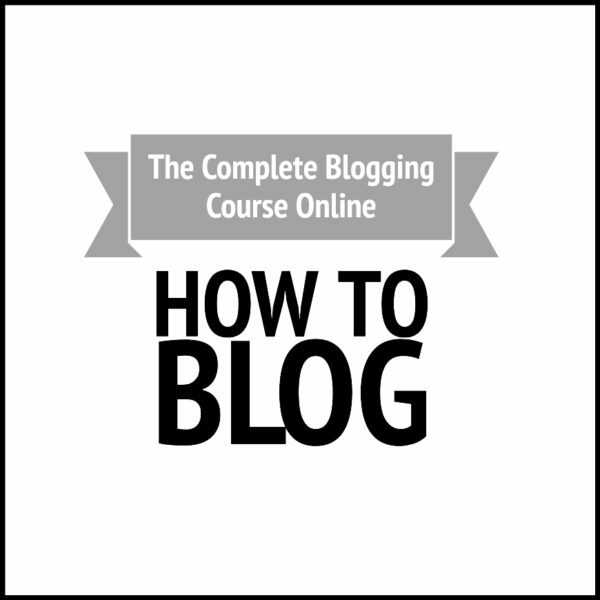 Find out why you need a blog, how to create one, and what to do with it once you have it. Find out about the important social media platforms – and decide which ones are best for you. 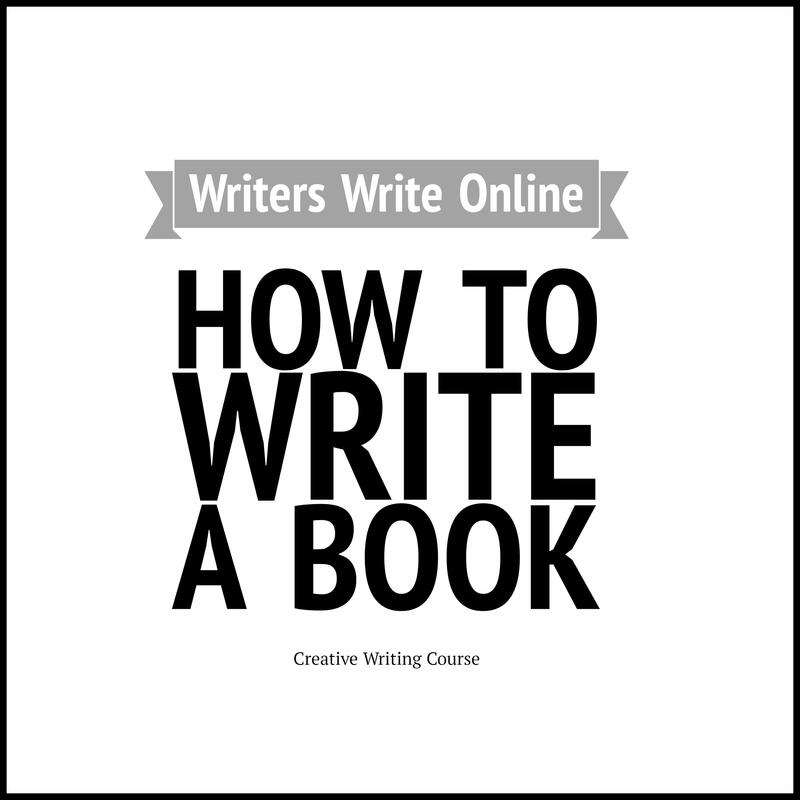 Find out how to write for your brand on your blog and across social media. Find out how we built an online following of more than 650 000 fans – and how you can do the same. Writers Write will help you create a platform so that your followers can find out about you, your services, and your products. As we said, we have a following of more than 650 000 fans from our blog and social media platforms. We have based the course on what we’ve done to achieve this. Which Social Media Platforms Are Best For Your Needs? Your own coach! Eight 45-minute Skype sessions* with blogging coach, Mia Botha. Immediate access through your account. A printable PDF of the course. You need access to a computer, the internet, and if you decide to print the workbook, a printer. 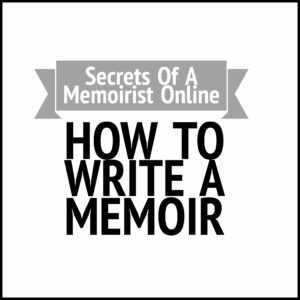 As you progress on your journey you may need to invest, for example, in a camera or a microphone, but we would encourage to do this only after you have spent enough time blogging to know what you need. How do I complete the exercises? Either download the course and work off a printed version OR work from the online modules on the website. Use your coupon if you have one. Your purchase and details will be confirmed on a page where you can download the course book and workbook. You will be able to access the modules online and download the course book and workbook from there as well. 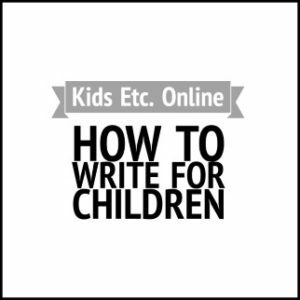 You can use these sessions to ask questions and discuss your blogging. 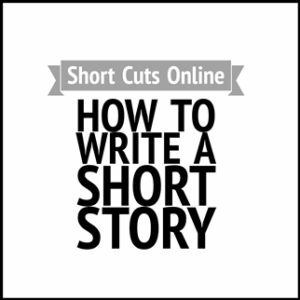 You can submit a blog of no longer than 600 words for each session. These sessions must be taken within six months of signing up for the course. P.S. If you want to speak to us, please email news@writerswrite.co.za with your request. Is The Typewriter The New Must-Have Writing Tool? Is Game Of Thrones Worth Your Time?